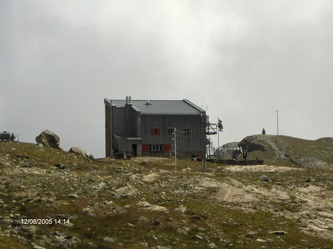 Rifugio Barlolomeo Gastaldi is a big refuge (almost 100 places) built in the Crot del Ciaussiné. The new refuge is built on the ruins of the previous one, destroyed during the Second World War. Near the new refuge, you can see the old one, built in 1880. 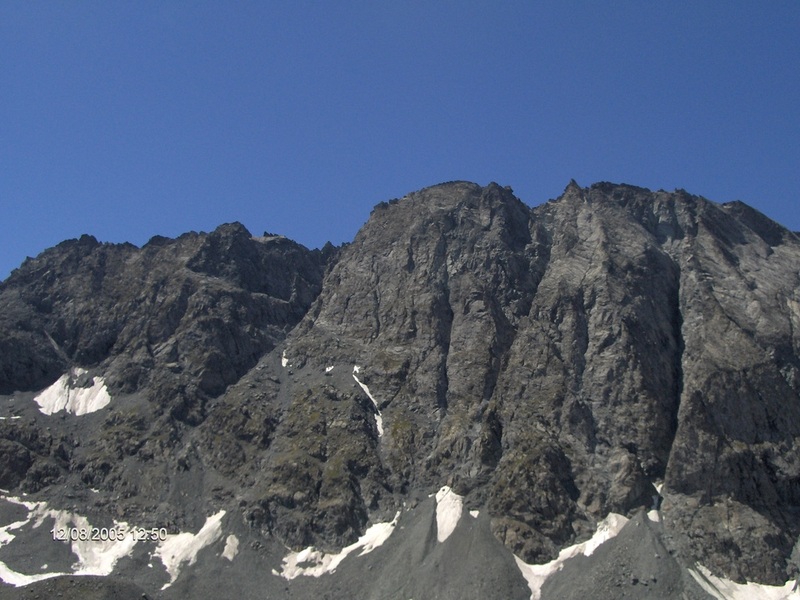 It is the starting point for various hikes and climbs of the area. The place is overawed by Bessanese with its precipitous eastern wall. From Turin take the SP1 road, passing through Venaria Reale, Robassomero, Fiano and Cafasse; then after a gallery you will be in Lanzo Valleys. 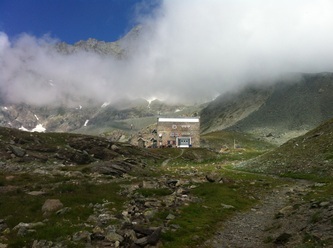 Otherwise from Turin pass through Caselle, Ciriè, Nole, Mathi, Lanzo and Germagnano; passed the last one, at a roundabout, you will find the route previously described. Ignore the indications for Valle di Viù, pass through Pessinetto, ignore the indications for Mezzenile, and, at a traffic light, go straight on. Follow the route, passing Ceres, Ala di Stura, Balme and their hamlets. 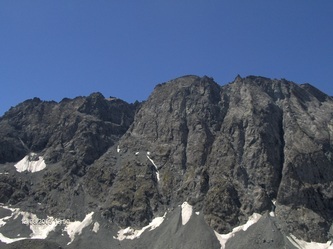 The street becomes steep and tortuous till reaching Pian della Mussa; drive till the end of the plain, and park the car before the ascent for Rifugio Città di Ciriè. Take the path which brings to Rifugio Gastaldi (indications), passing near Alpe Rocca Venoni. The track climbs and reaches Pian dei Morti (“Testa ‘d Mort”, which in the local dialect means “Land of dead”). 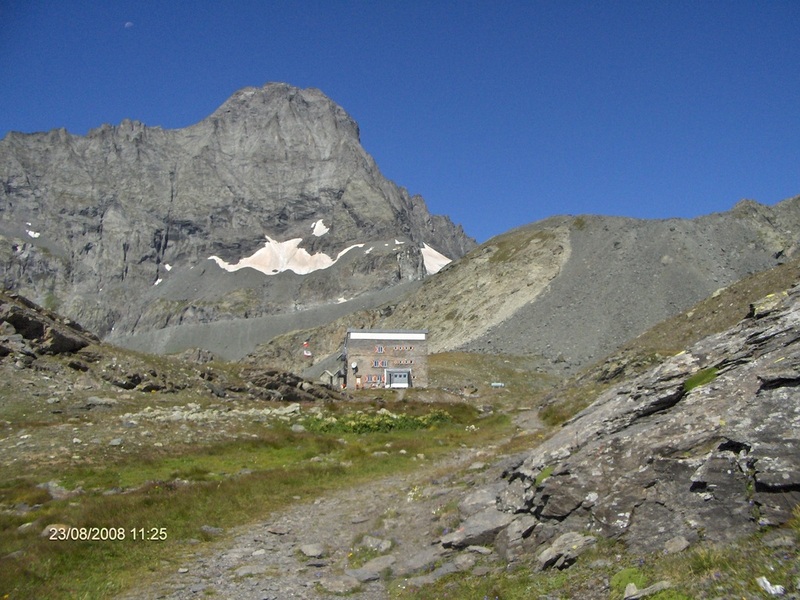 At a juncture, turn left and follow the path, which climbs tortuously a steep grassy slope, passes near a fountain and arrives at the refuge (2 h). Following the ascent route (1 h 30’).